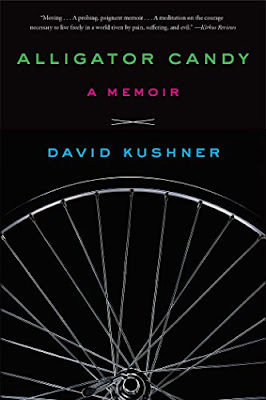 David Kushner grew up in the suburbs of Florida in the early 1970s, running wild with his friends, exploring, riding bikes, and disappearing into the nearby woods for hours at a time. One morning in 1973, however, everything changed when David’s older brother Jon took a short bike trip to the local convenience store. He never returned. Alligator Candy is the story of Jon’s murder at the hands of two sadistic drifters, and everything that happened after. David was really young when his brother was abducted and killed. While his parents tried to shield him from what happened it changed his life and effected him in ways that he wasn't even aware of until much later in life. His parents did an amazing job of moving past their pain and helping their other children to live as normal a life as possible but they missed opportunities to help their kids heal. They didn't stifle them but allowed them to soar. However, their attempt to shelter their children from the details of what happened to their brother ultimately left them with big gaps with only rumors and misinformation to fill them. 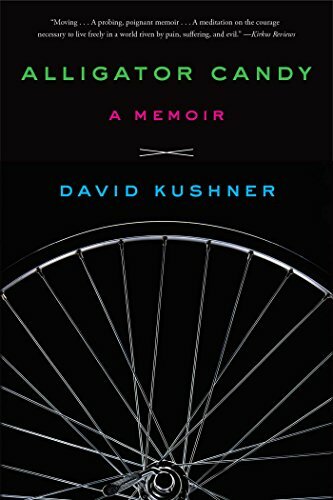 As an adult David, his brother and his mother go through Jons life up through that day. They fill in all the gaps and David uses his investigative tools to find information on the 2 men who changed their family. This book is a love story to his brother Jon, a testimate to his parents strength and devotion, and the reality of a murder that touch so many and changed so many lives. 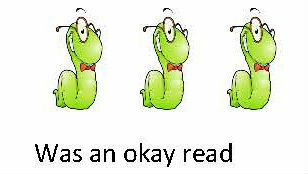 You truly see the ripples in the pond after reading this book. Jons death didn't just affect their family but so many others as well. Well written and not too heavy despite the subject, not too graphic although there is a fairly graphic description of the Jons death in one part which if your squeamish you may want to skip over.